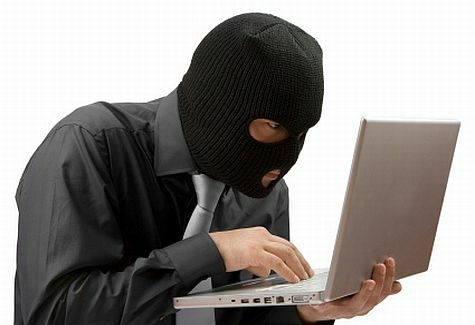 Identity theft is one of the UK’s fastest growing crimes. This may be attributed to the ever growing globalization which has expanded due to the world going online. People are now commonly making transactions from one country to another, from department stores to public transport. A victim of identity theft can face life changing consequences. If someone has stolen your identity and ruined your credit rating, it may be difficult to recover your reputation despite you not being at fault for making those fraudulent transactions. Identity theft charges are dependent on the culpability and the harm caused. Identity theft is a very serious offence which is not to be taken lightly. Such charges can have drastic effects on your life and it is important to make sure you can defend your position accurately. At Bloomsbury Law, we have years of experience with identity theft. We have worked with many clients from the initial stages to the very end. It is absolutely crucial to seek legal advice as soon as possible when defending identity theft. If you are seeking legal advice on this matter please give one of our specialists a call. We will listen to your situation, answer any questions that you may have and advise you accordingly.